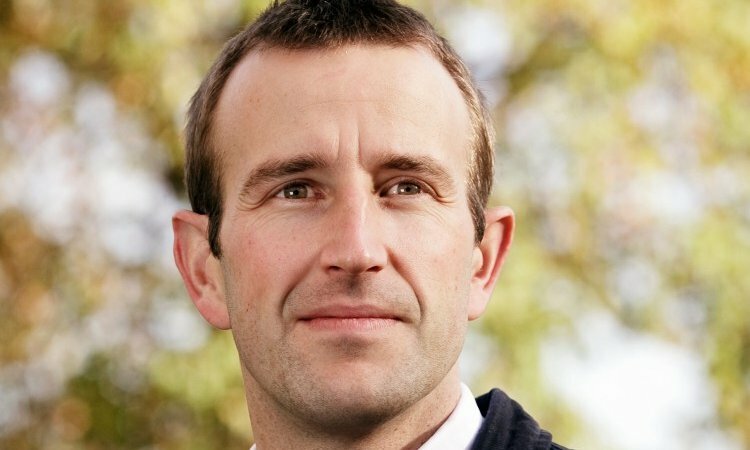 There are very few writers who have garnered as much affection from our audiences as the wonderful Robert Macfarlane: The Old Ways, Holloway, The Wild Places and Mountains of the Mind are all gripping examinations of the world we live in. His latest book, Landmarks, is a joyous meditation on words, landscape and the relationship between the two. 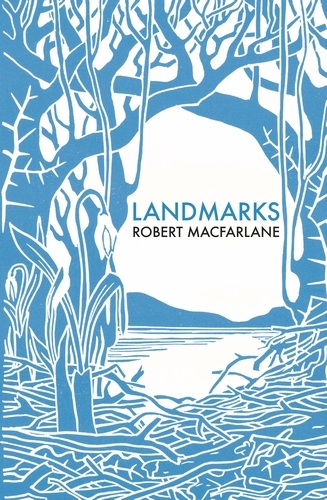 Words are grained into our landscapes, and landscapes are grained into our words; Landmarks is about the power of language to shape our sense of place.He shows that language, well used, is a keen way of knowing landscape, and a vital means of coming to love it. We are absolutely delighted to welcome Robert back for his now traditional Midsummer event; his talks are always vivid, beautiful and utterly compelling. Do not miss this opportunity to hear his stunning writing brought to life.